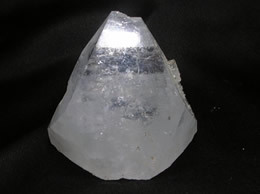 Apophyllite pyramids displayed on our website are natural and are hand picked from mines in Jalgoan district, Maharashtra Apophyllite is an amazing crystal for the Third Eye and Crown Chakra. It helps oneself to increase ones wisdom through their subconscious mind. It also helps in improving ones memory. 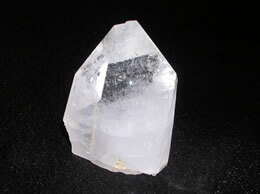 Meditating with an apophyllite pyramid on the third eye chakra helps in enhancing ones psychic vision. It helps in making future plans and decisions with certainty. 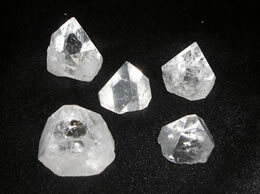 We have this natural apophyllite pyramids in various sizes. These are very rare to find and are inexpensive. 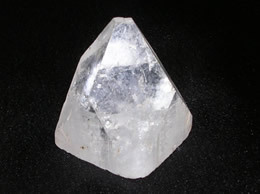 For wholesale and bulk apophyllite pyramids product inquiries do contact us.